News — Let's Work Together! 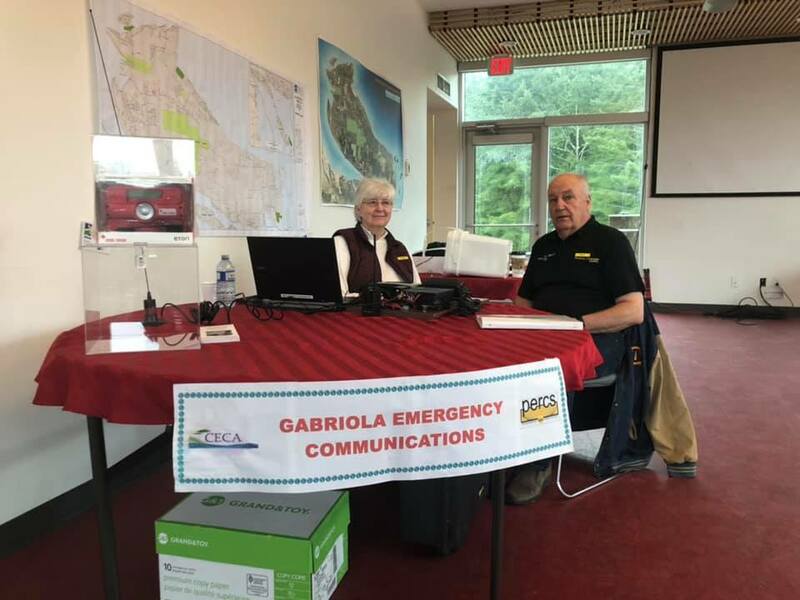 The Gabriola Volunteer Fire Department Open House on Saturday April 6 was fun - and because we were inside, we were warm and cozy! 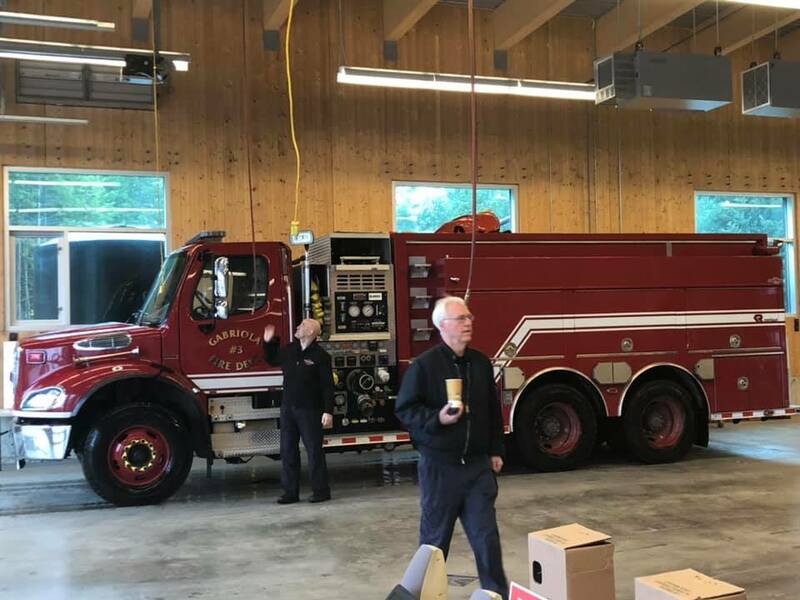 Lots of fun activities for the kids who got to try blasting safety cones off a table with a fire nozzle, climb into a fire truck, and try CPR on a dummy. 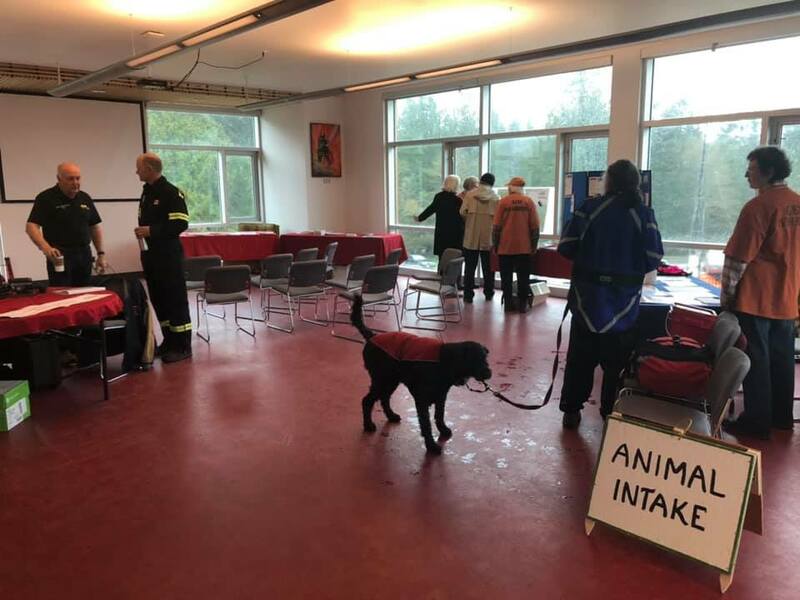 Emergency Support Services, PALS (animals and livestock) and emergency communications also had tables with information about emergency preparedness, and Melissa from the RDN provided a presentation on emergency preparedness. Thanks for coming out!